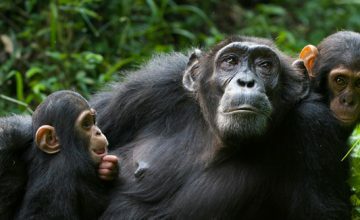 17 Days Uganda, Rwanda Congo Combined Safari is a comprehensive safari package that features a great deal of primate tracking including Mountain Gorillas, Eastern Lowland Gorillas and Common Chimpanzees, extensive wild game viewing in Uganda savannah parks of Murchison Falls and Queen Elizabeth with the possibility of viewing the Big five, Adventure Mountaineering encounter in Rwenzori Mountains, Sabyinyo and Nyiragongo Volcanoes and eventually recreation and romance at Lake Bunyonyi and Idwiji Island in Lake Kivu. The Safari commences in Kampala Uganda and ends in Kigali Rwanda. The departure in Kampala is at 6:30am after breakfast enjoying the scenic landscapes of central Uganda including the flat stretches of Nakasongora which has the most flat road section in the whole of Uganda. 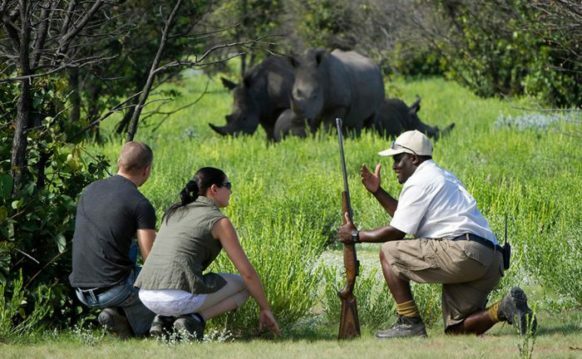 You branch off at Nakitoma driving 7km to the Ziwa Sanctuary headquarters for briefing and setting off for the Rhino trek. The sanctuary is the only home of the Rhino population in Uganda following their re-introduction in 2005 under the breed and re-stock programme. This marks the beginning of the Big five exploration. Retreat from the activity and settle lunch at Kabalega dinner before proceeding to Murchison Falls National Park. Following breakfast, set off from Murchison Falls National Park to Kibale Forest National Park. It’s a long drive but offers remarkable views of the countryside landscape with a lunch stop at Hoima town. The local settlements and physical features make the journey rewarding. 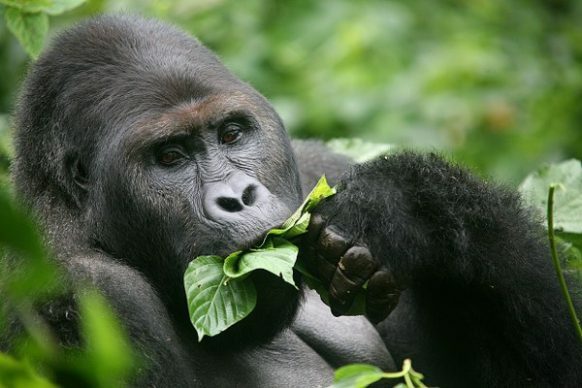 Bwindi Impenetrable National Park has a minimum of 400 Mountain Gorillas making Uganda the country with the largest Mountain Gorilla population in the world. Gorilla trekking starts at 8am from the respective gorilla trekking region with briefing by the Park rangers after which you head to the mist in quest of these world’s critically endangered Apes. The walk takes you through the hilly forested landscapes, traversing the narrow valleys, slippery slopes and dense forest tracts before getting in contact with the Gorillas. The one hour of direct viewing generates lasting impression as you view them forage, young ones play and the Silverback administering. The unlimited picturesque opportunities are available for your advantage. From the activity which takes 2 – 8 hours, you drive to Lake Bunyonyi enjoying the fascinating view of Kigezi Highlands and spend the evening at leisure. 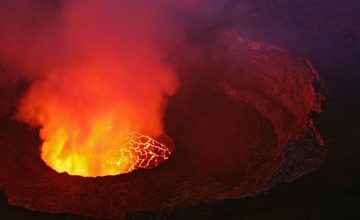 You descend down the Volcano enjoying the panoramic views of Lake Kivu, Goma and Gisenyi towns and the lush equatorial jungle of Democratic Republic of Congo which is only second to Amazon on world scale. Connect back to Kibati Patrol Post from which you drive to Lake Kivu shores and connect by boat to Idwji by boat. Spend the rest of the day relaxing at the Island. Take a tour around Idjwi Island in Lake Kivu which is the largest lake in Rwanda shared by Congo as well and one of the Africa’s Great Lakes. The tour allows you explore the plantations of Pineapples and Quinquinas along with the King’s Museum and the Island Community. 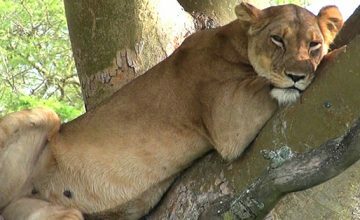 From the Island, you connect to Bukavu in the South Kivu Province to prepare for the Eastern lowland Gorilla Trekking the following day. 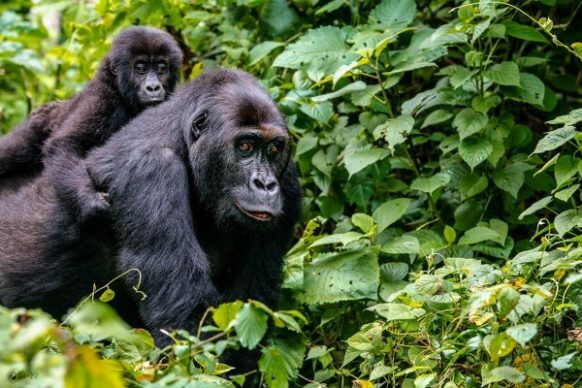 Embark on the Eastern lowland Gorilla Trekking encounter in one of the world’s re-known lowland gorilla sanctuaries – Kahuzi Biega National Park. You traverse the dense equatorial jungle of Congo which is only second to Amazon on world scale in search of the Great Ape sub species. The Eastern Lowland Gorillas are considerably larger in size by appearance and thrive in larger groups compared to the Mountain Gorillas. 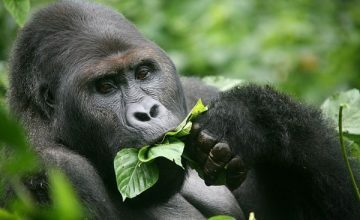 The trek to the Eastern Lowland Gorillas normally lasts 2 – 4 hours with one hour of direct viewing. 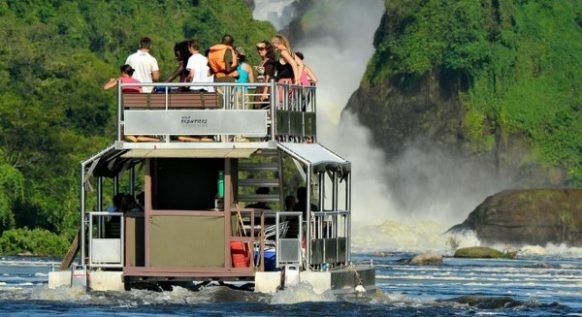 You retreat from the activity and tour the Tshibati Falls for sightseeing. 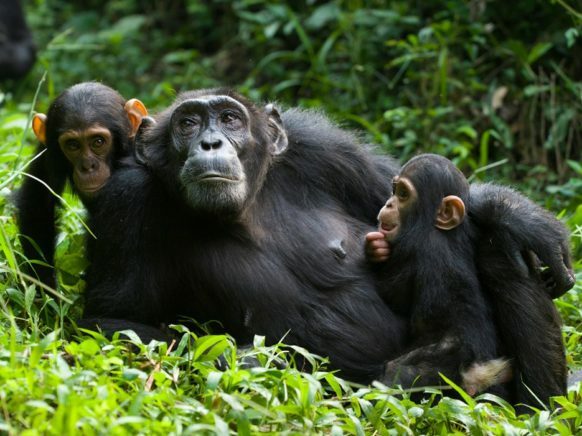 Following breakfast, you set off on the drive back to Kigali exploring the amazing forested landscapes of Nyungwe – the home to 13 primate species including Chimpanzees and Black and White Colobus Monkeys. A stop will be made in Butare to visit the National Museum of Rwanda with over 100,000 artefacts making it one of the largest museums in East Africa. Settle for lunch after which you proceed to Kigali to mark the end of the tour.